Congratulations to Sedona. Arizonas 2nd Dark Sky Community! 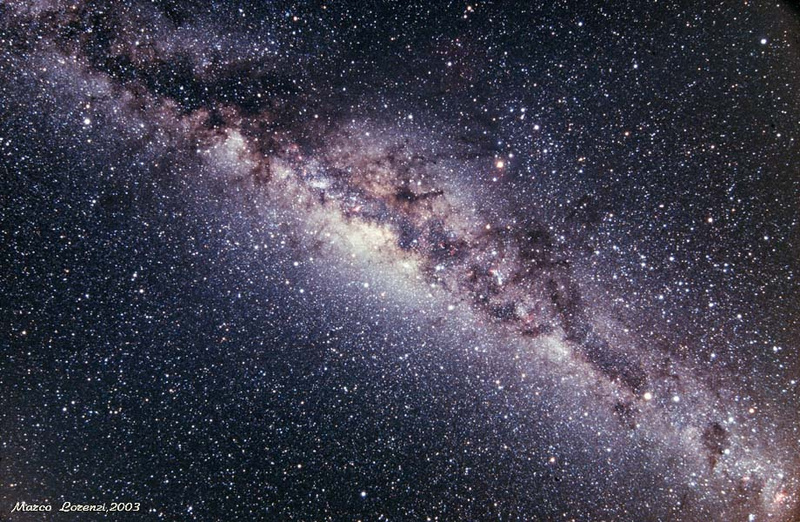 Many young people (under 40 yrs) have never seen the full glory of the Milky Way. Whats the reason you might ask? It’s simple…its called Light Pollution. Ok, so you went camping and someone in your group was good enough to point out the Big Dipper, and maybe even a few constellations. That isn’t good enough however. If you have ever had the opportunity to see the Milk Way in it’s pristine condition (little or no city lights), those constellations will disappear into the millions of visible stars. A sight well worth remembering, because, it is going away at an alarming rate. Refer to the darksky.org site below to see how you can get your community (if you can still see stars) registered as a dark sky community. The Negatives of a Dark Sky Community. Well in my mind there aren’t any. According to a Tea Party follower, it’ll be too expensive! What it does take is a city council to pass an ordinance, and yes, it will place restrictions on the size, the type of lighting that new businesses put in. At the same time, these modifications are minor. Downward focused lighting only requires shades that point the light to the ground. Turning bright security lights down and replacing with motion lights is fairly simple. What is hard is to convince people that we are losing a resource that many people feel good about, that soothes the soul. That allows one to ponder what is beyond the heavens that they can see. After all, there is a reason why all the stars and constellations have mythological names. The ancient peoples could see shapes and forms in them because they were so bright. There was no TV or electricity and outdoor lighting to block their imagination. The earliest references to the mythological significance of the constellations are found in the 7th century BC works of Homer. In the Iliad, Homer describes the creation of Achillies shield by the craftsman god Hephaistos. Mythology, influcenced the naming of many objects in the night sky, not just the constellations. The planets all bear names from Roman mythology which reflect their characteristics. For example, Mercury, named for the speedy messenger god, revolves the fastest around the sun. Venus named for the goddess of love and beauty shines the brightest. Mars, named for the god of war, appears blood red! Thats because you may have been born under one of these signs! Andromeda, Aquarius, Aries, Cancer, Capricornus, Cassiopeia, Cepheus, Cetus, Corona Borealis, Cygnus, Draco, Eridanus, Gemini, Hercules, Hydro, Leo Libra, Lyra, Orion, Perseus, Pisces, Sagittarius, Scorpius, Taurus, Ursa Major, Ursa Minor, Virgo. Now you can say Astrology has no scientific basis as does this study from the University of California in Berkeley. Scientists say they are unable to test it. I would like Berkeley scientists would be all over proving Astrologies impacts on peoples lives. Cmon guys! However, many follow the teachings and connections that they say are most favorable. Even Ronald Reagan admitted to using his astrological forecasts “Up to a Point!”. I would not doubt that “The Donald” is all over it as well. Soon, without better protection, the stars are no longer going to shine down on us. We will not be able to go outside and “stargaze”, we will be constrained to go on star watching eco tourism trips to locations where they can still be seen. Stimulate talk amongst your friends, get political, see what Flagstaff and Sedona, Arizona did to get their communities certified as a “Dark Sky Community”. This entry was posted in Adaptation, Arizona, Astrology, Celestial Event, Clear Skies, Environment, Mythology, No Pollution and tagged Astrology, Dark Sky Communities, Mythology. Bookmark the permalink.